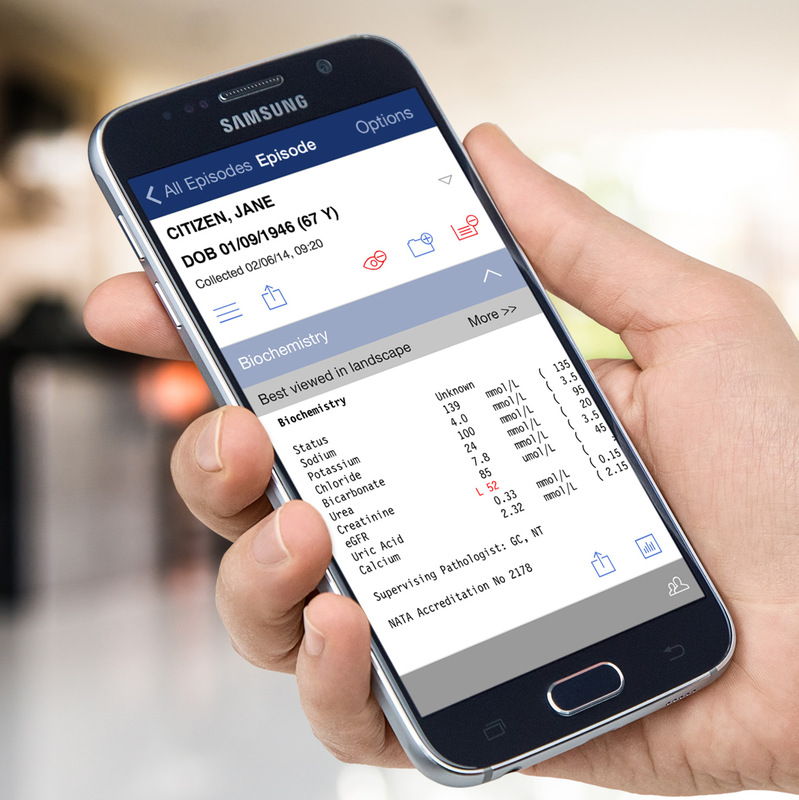 Sonic Healthcare already had an app and website to deliver pathology results to doctors but in order to become their first choice, they required an overhaul. The old “Webster” app and website was clunky to use, outdated and only available as an iPhone app. 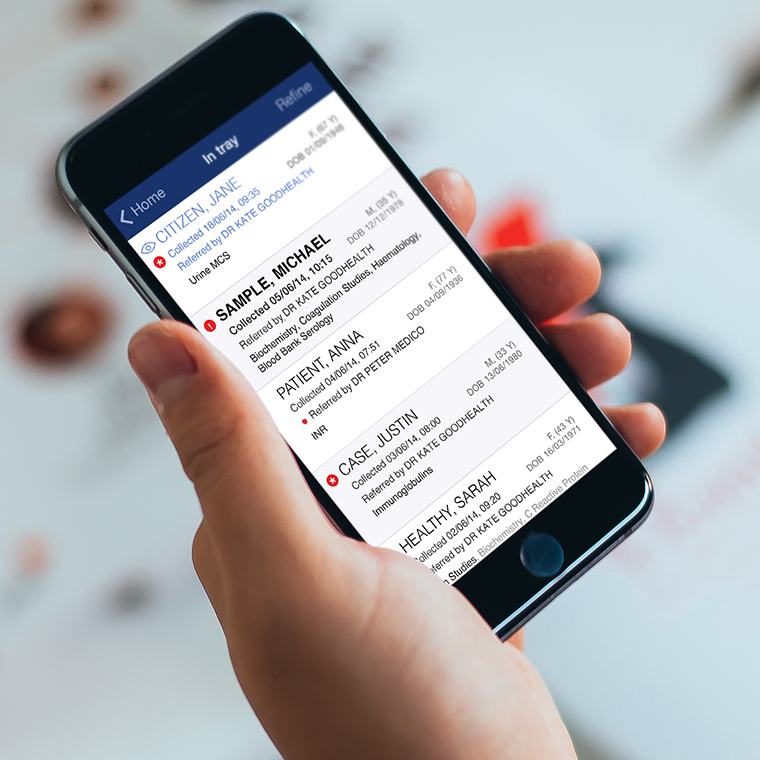 Sonic Healthcare needed a new app for mobile and tablet devices that catered for both iOS and Android users, as well as a responsive website formatted for desktop, tablet and mobile devices. Introducing Sonic DX. Conducting a series of technical workshops, we worked closely with Sonic Healthcare to establish their requirements. 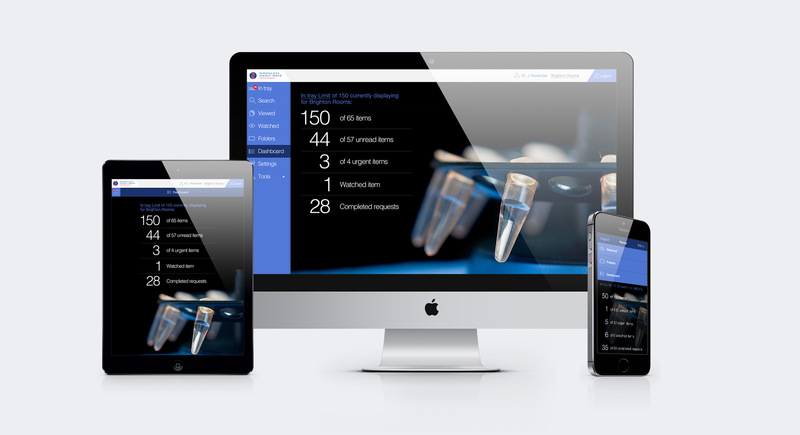 The application required a full re-design and re-development and innovation in order to set the benchmark for real-time pathology results. We developed and implemented a range of new features that would be simple, fast and intuitive to use. 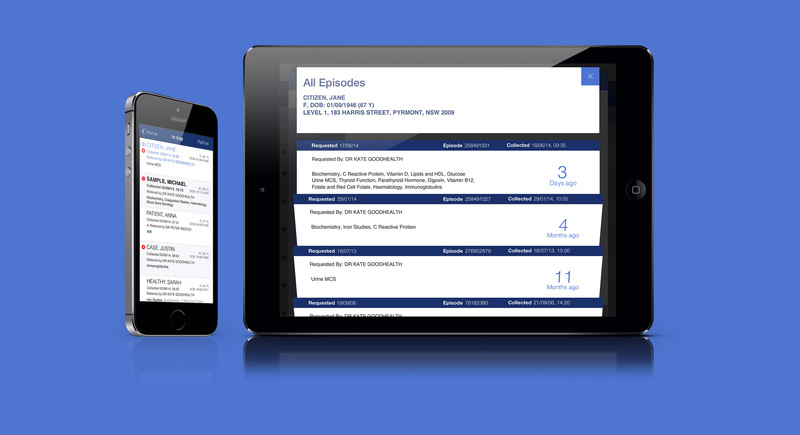 We designed and developed a new application with a special feature to enable doctors to create their own folders. 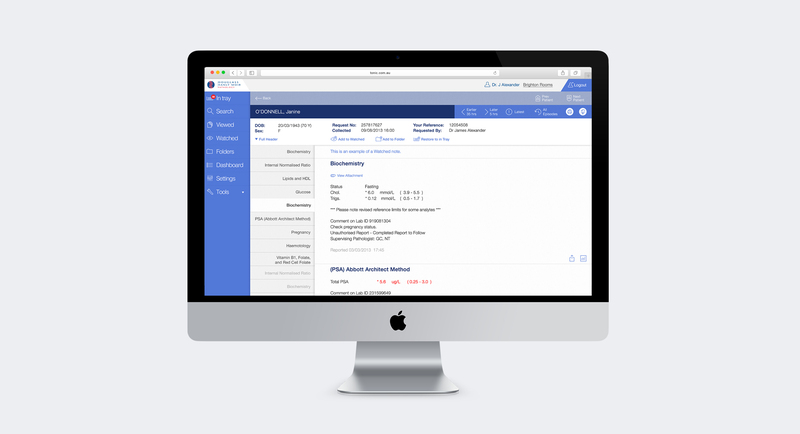 Retrieving patient details and results was now much easier. 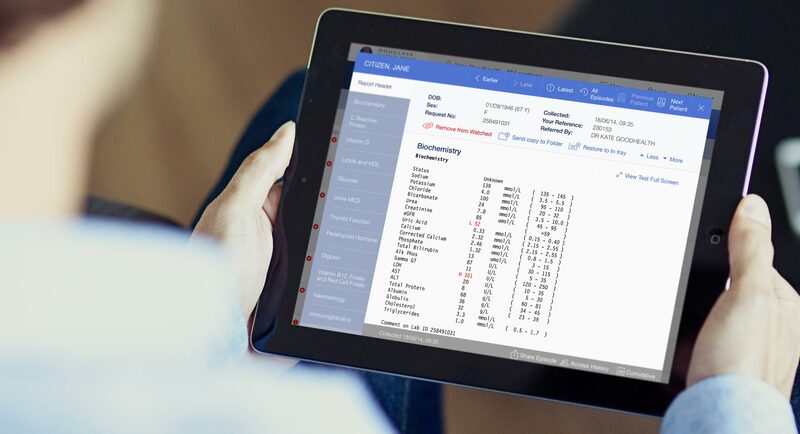 Other new features included the ability to securely share results with colleagues, request additional tests electronically and the creation of a 'watch list' where doctors can tag patients and be notified as soon as the results are in. The new application has had outstanding results. 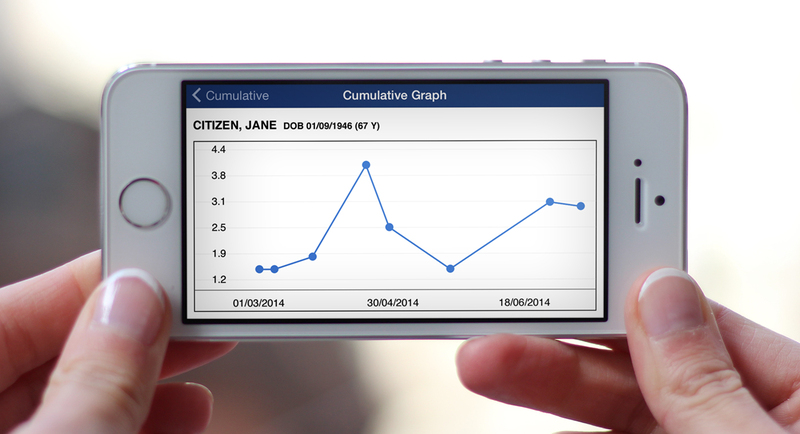 Hundreds of doctors are now using Sonic DX everyday, logging on for an average of 7 minutes. The uptake of new users continues to increase daily.